On sunday we took a trip down to Mandurah to have lunch with a family friend. Ivan is the Executive Chef at M on the Point, the outpost for the Subiaco Hotel in Mandurah. We were so lucky to be treated to one of Ivan's lunches, it was incredible. 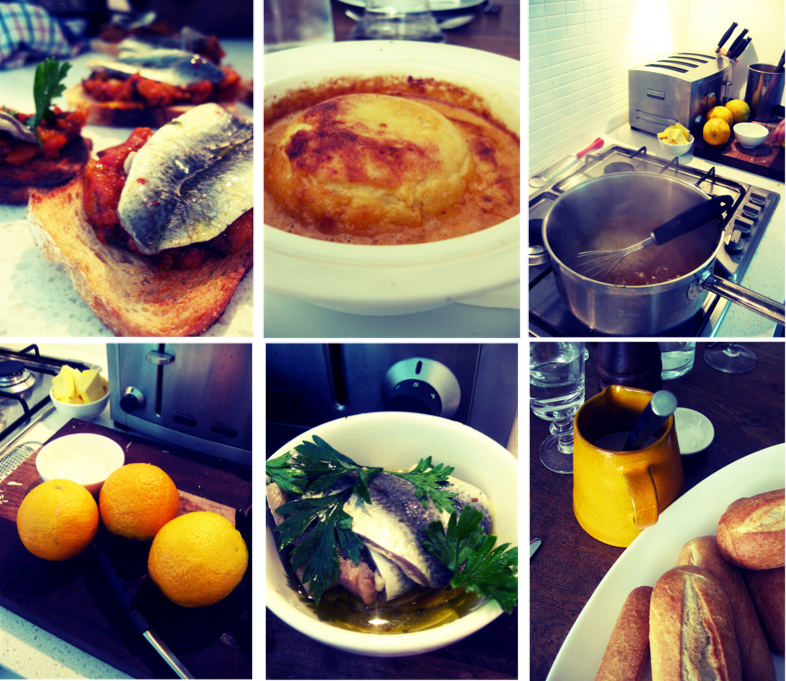 We started with sardines on toast, and chatter. Followed by a truly decadent crab mousse with lobster bisque for the entree. 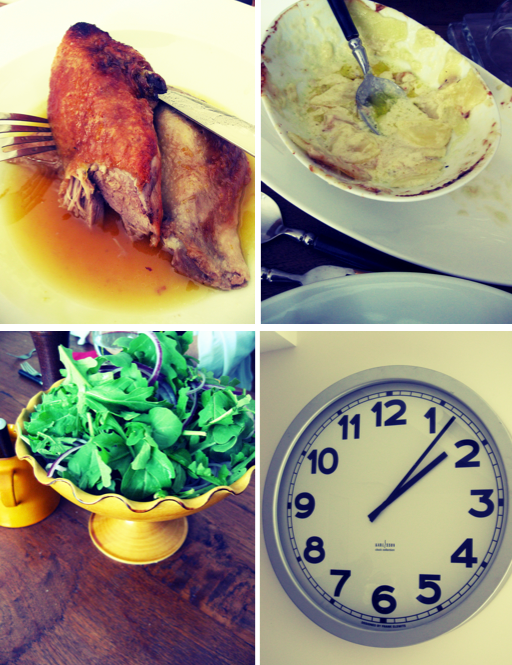 We then had duck a l' orange with creamy dauphinoise potatoes and a gorgeous fresh rocket salad. What was so nice, was that we sat around for hours chatting about Ivan's amazing european adventures and food that we love. There was no reason to hurry. I think that we spend so much time being 'busy' and 'hurried' that we forget to enjoy the simple pleasures of life, like food and good friends. 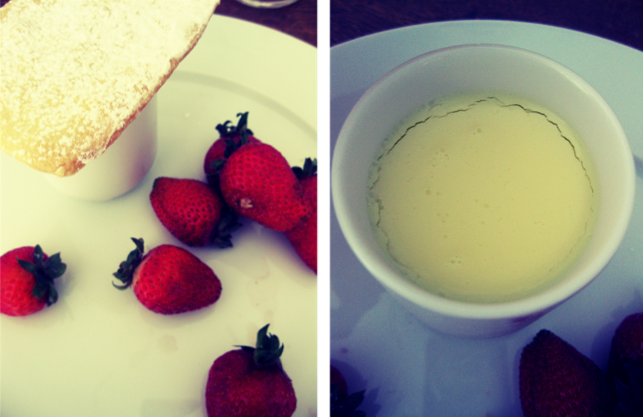 Then before we could even think about what we wanted next, Ivan brought out dessert, the most decadent lemon posset with a crisp shortbread and strawberries on the side. Finished off with coffee it was the most perfect end to a beautiful lunch. It was a lovely afternoon and a perfect way to spend a Sunday. Thank you Ivan for your hospitality and all the time and effort that you put into creating such a gastronomic delight. Cant wait for the next time! it has been a while since i have posted anything on my blog. Today i have been looking back over my favourite blogs and what they have been up to. There have been some amazing christmas posts and some really gorgeous NY ones. I posted back in early December about how excited i was about the thanksgiving that we were hosting that night and have been MIA ever since. Well to fill you in we had 16 people for thanksgiving. Dad set the table beautifully and mum and i prepared the food. We had a great night drank some beautiful champagne and wine. Enjoyed stories about the year, so far and chatted about what we had planned for the festive season. 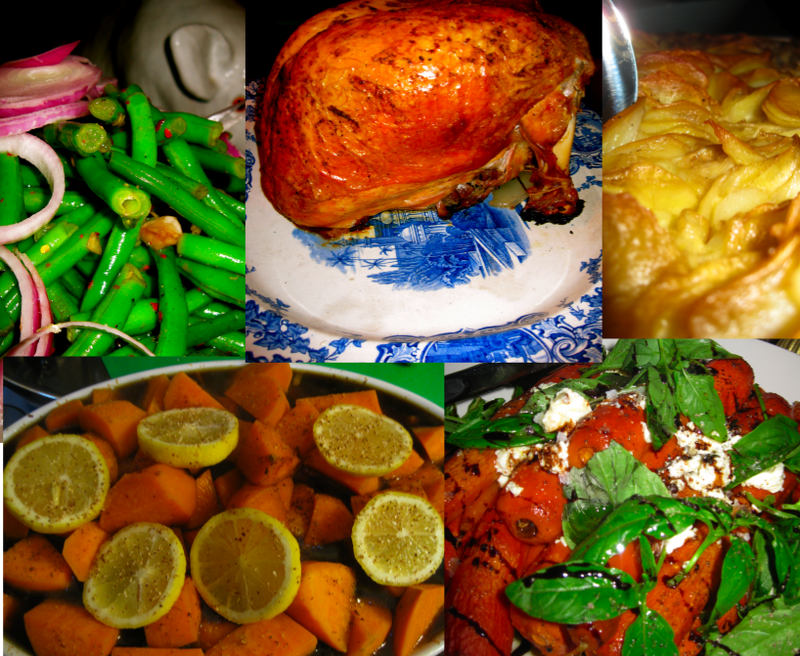 I think back to having thanksgiving in Minnesota in 2008. My room mate kindly invited me home to celebrate with her family, I had a great time. We got up early and prepared the turkey with her mum. I set the table for her family, which was so much fun. Then our friend Adam joined us as he was in Minnesota working on the vote counting for the election that had just happened. Although we are not American and I understand the roots of thanksgiving. I think that it is such a perfect opportunity to get together with people that you love and show them that you are thankful for their support, kind words, love and friendship. 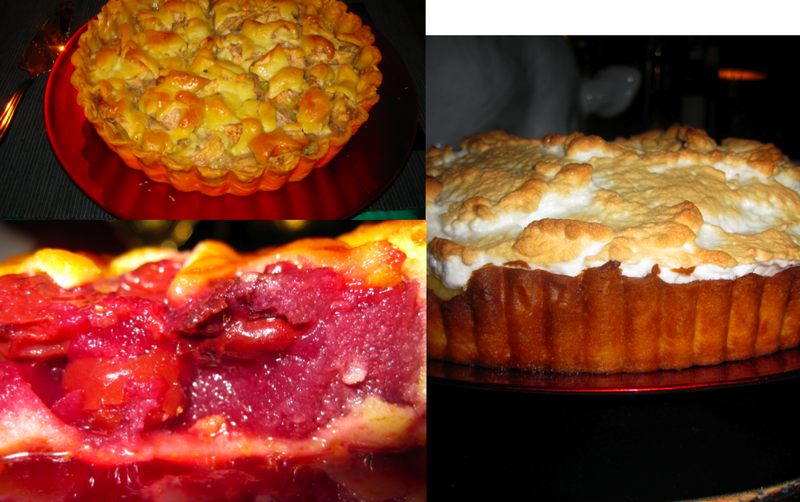 Plus everyone loves to eat and its such a wonderful thing to cook for others.